It is no doubt that recruiting is a labour-intensive work, and a call on a typical day from an Indian technical recruiter sometimes feels like it may not lead anywhere. In this targeted keyword recruiting process, it appears that you end with a recruiter, who doesn’t understand your profile completely. We are here to change that. Our Indian technical recruiters have been trained, tested and filtered based on their customer service skills. In addition, we value the requirements gathering stage as much as you do in the product development cycle in a technical project. Since one misstep at this stage doesn’t guarantee a successful and error-free execution. Similarly, our Indian technical recruiters value communicating and understanding your requirements to that of our client’s and attaining a mutual satisfaction between both. Due to our rigorous training programs and well-paid packages, Alliance Recruitment Agency differs from other Indian technical recruiting staff quite immensely. Our recruiting processes are structured with an adequate number of steps so that we can deliver the resource to business owners in a quick yet efficient manner. 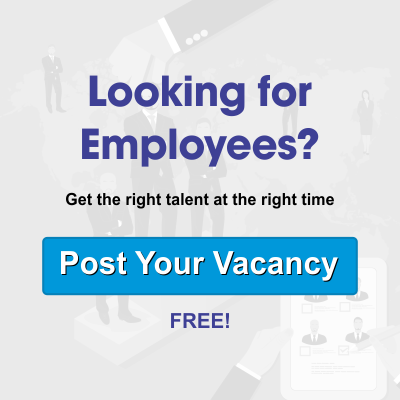 Our mission is to connect you with quality recruiters making a difference in a way talent is placed in the businesses. Whether you are a business owner or a job seeker, we can help you with either temporary and contractual positions or full-time and permanent positions within dedicated deadlines. Our track record and our client testimonials back our confidence with the results that we are proud of! As it is not easy to uncover the needle in a haystack, so is the case with finding the right candidate. However, we have been successful in finding ideal candidates through perseverance and precision underlying our extensive candidate research methodologies. Time and again, the job market has seen that a company’s reputation precedes the actual experience. The extra effort put into building a favourable reputation of your brand can undoubtedly work in your favour in the long-term. Keeping this in mind, we have built a strong employment branding with our dedicated branding professionals to help you improve retention and brand image as per the industry you operate in. Last but not the least, the candidate management lies at the cornerstone of our success so far. Not all great resumes equal top candidates, however, evaluating each candidate by maintaining good relationships with them and staying connected with due diligence and patience requires more than just training. Often, our recruiters are reminded to focus their efforts on better candidate management.